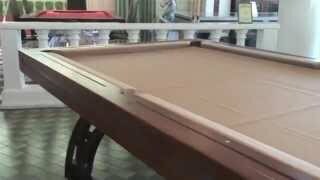 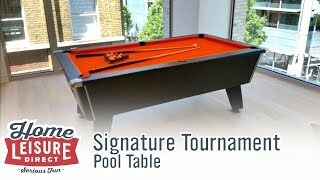 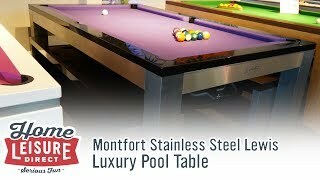 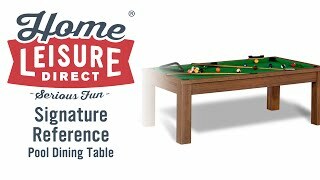 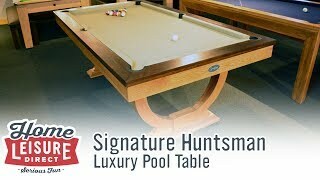 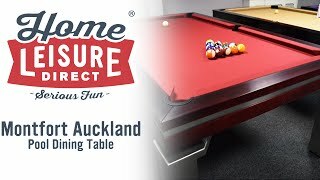 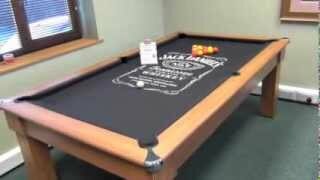 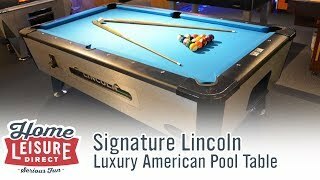 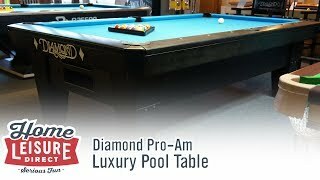 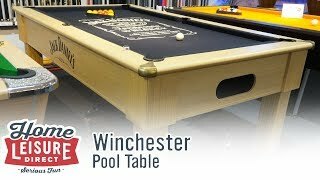 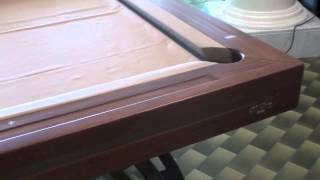 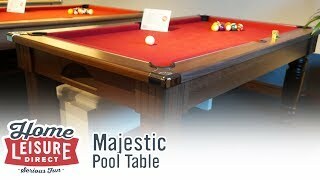 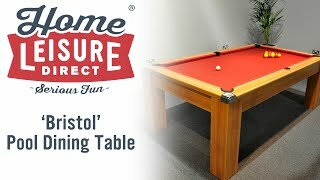 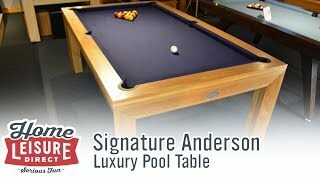 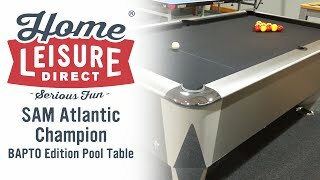 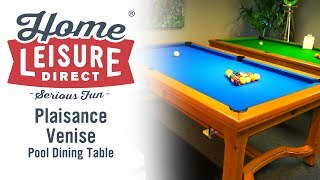 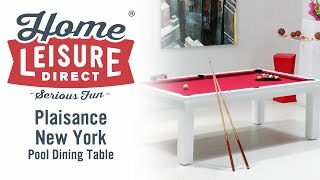 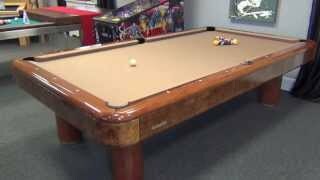 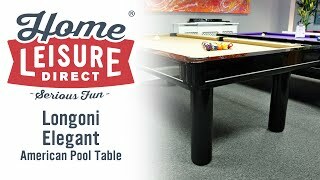 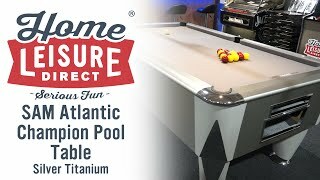 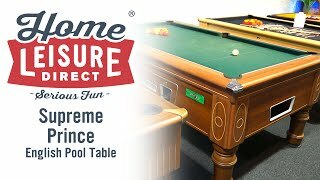 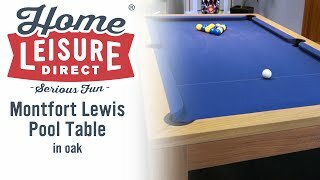 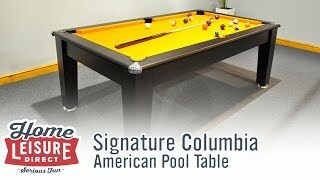 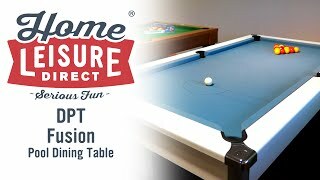 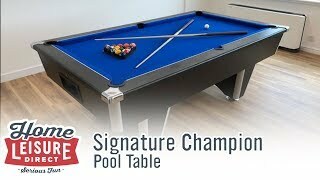 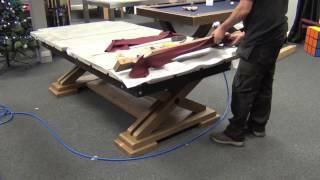 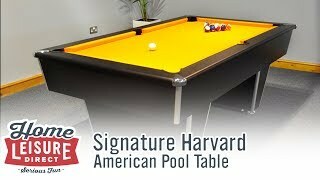 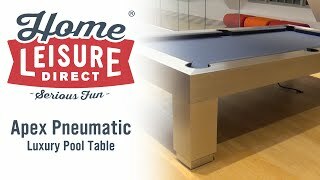 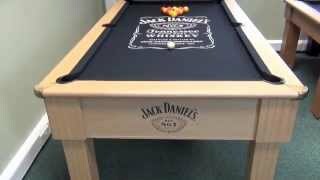 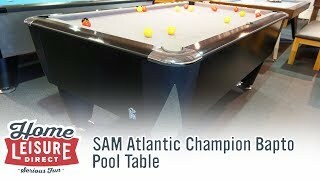 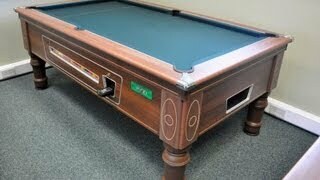 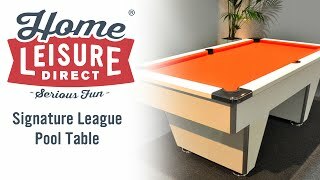 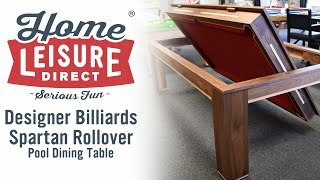 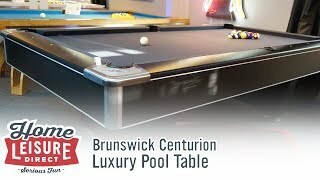 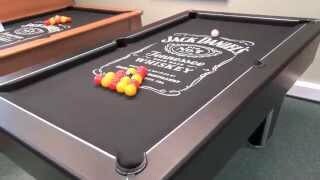 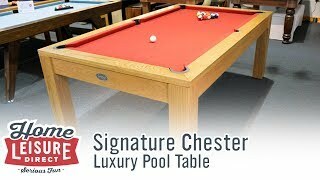 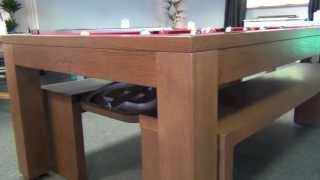 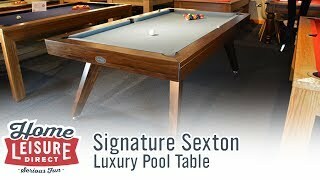 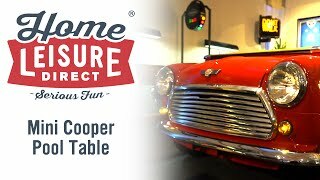 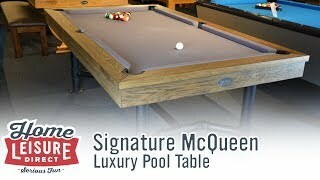 The SAM Atlantic Champion is one of the most popular pool tables in our pool table collection, especially with those who want to take their pool playing experience to the next level. 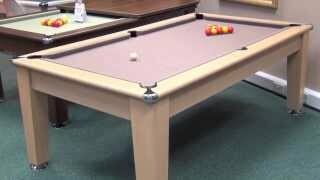 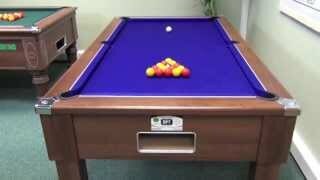 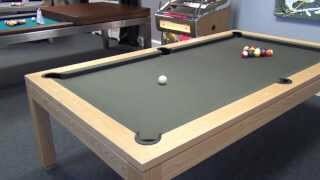 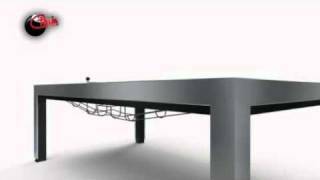 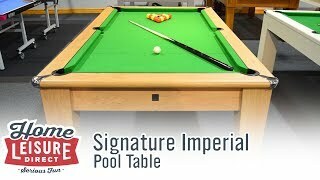 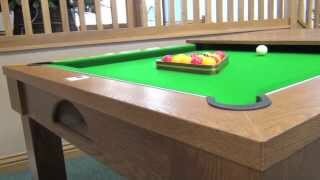 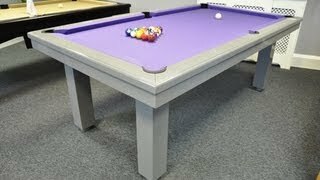 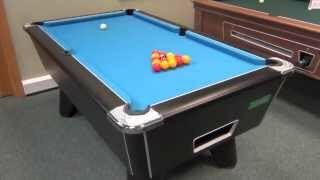 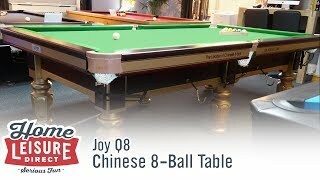 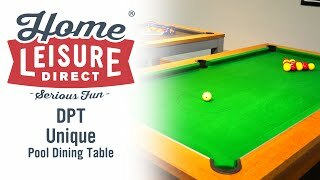 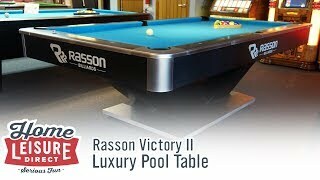 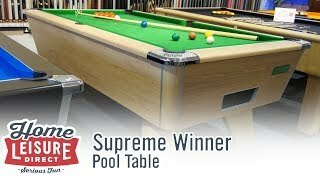 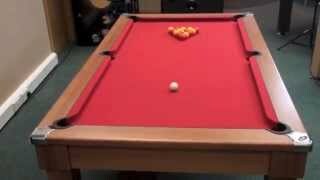 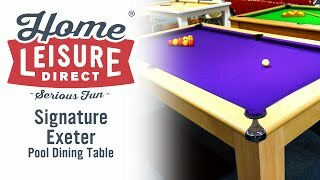 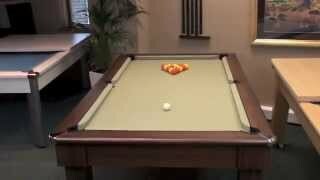 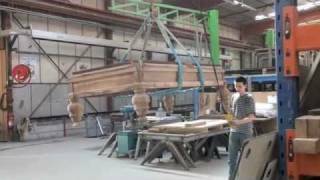 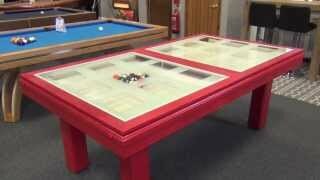 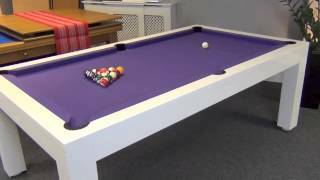 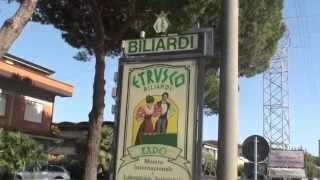 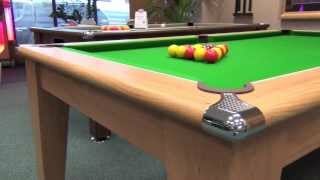 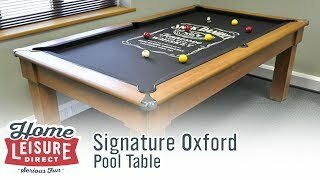 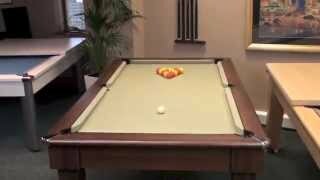 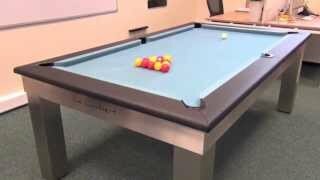 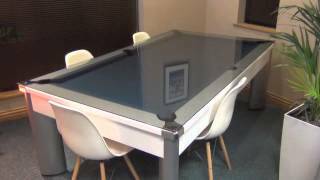 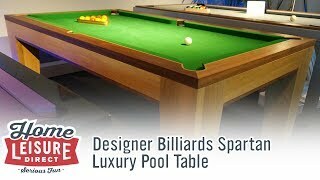 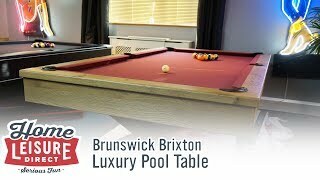 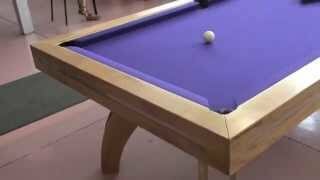 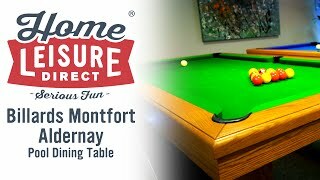 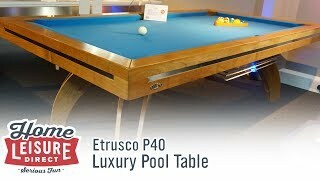 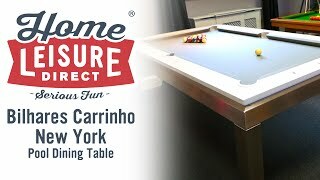 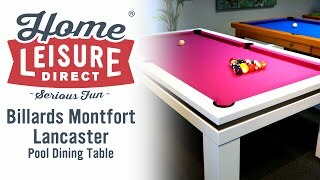 The table is also the table of choice for the BAPTO national tournament, owing to its brilliant build quality and playability. 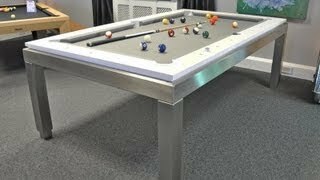 Finished here in Silver Titanium. 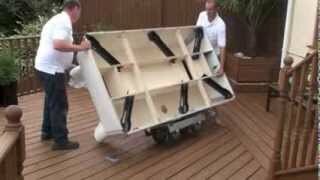 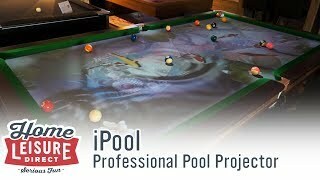 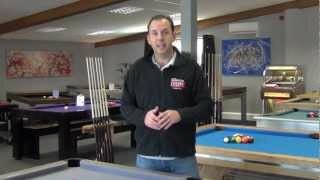 Cue Success: Our Exclusive Pool Coaching DVD!